Few teams deserve a Christmas party more than Manchester City this year, and the Premier League champions celebrated a superb 2018 on Wednesday night. 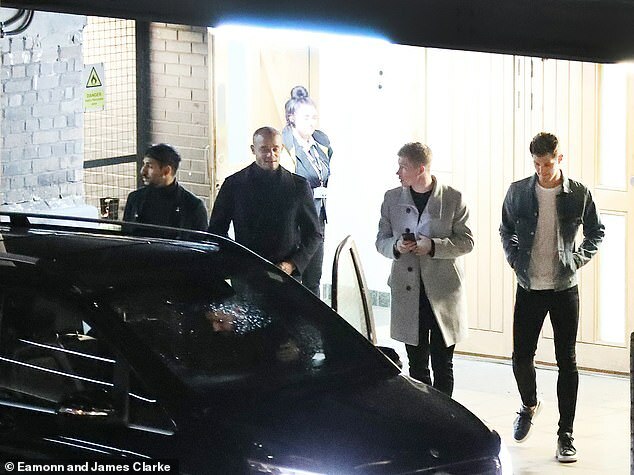 Most of the team’s biggest names, from Sergio Aguero and David Silva to Raheem Sterling and Benjamin Mendy, hit the town for a meal and drinks. The party was very much a casual affair, with fancy dress also eschewed in favour of jeans, hoodies and t-shirts. 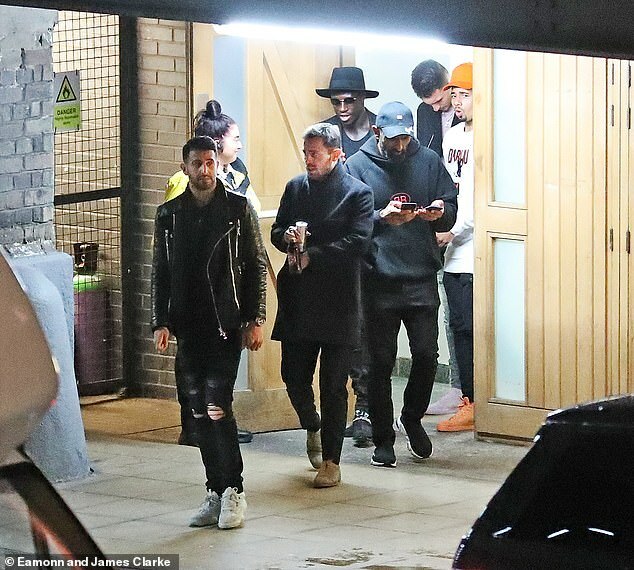 There were a few stand-out pieces of attire, not least charismatic left back Mendy, who donned a wide brimmed black hat. Aguero also stood out, pairing his newly dyed silver hair with hooded top featuring a colourful design of a tiger on the front. His strike partner, Gabriel Jesus, also made a statement with a bright orange cap and trainers. The players first went to Great Northern, a former railway warehouse, now home to bars, restaurants and a cinema, for their Christmas meal. They were then taken out the back entrance to avoid attracting too much of a crowd – although they were not quite able to escape the photographers’ lenses. 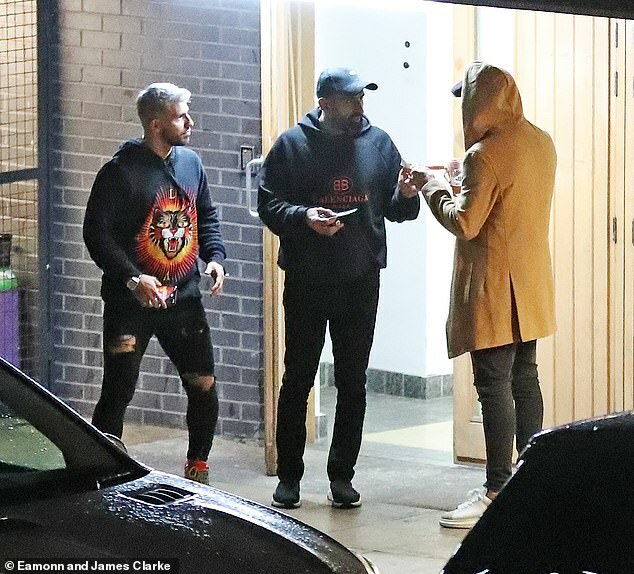 The party mood had taken hold; Bernardo Silva laughing as he clutched a bottle of beer, before pulling a pose for Mendy to take a picture on his phone. 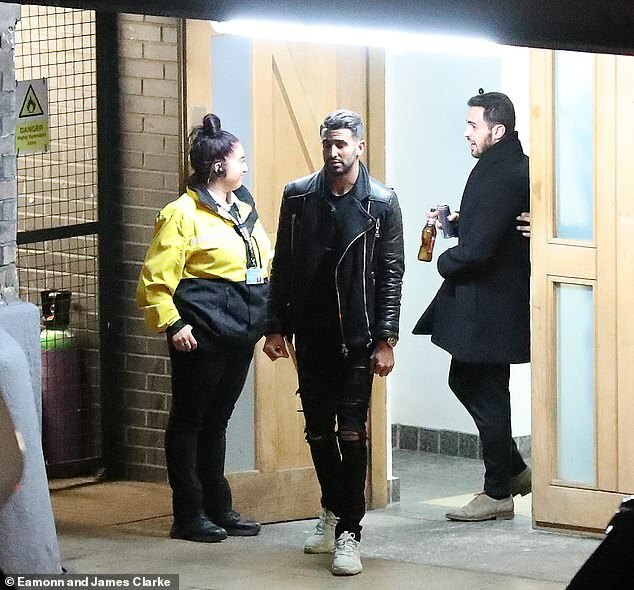 The players then jumped into waiting cars, and continued the celebrations at Chinawhite nightclub in the city centre. It was clearly a night where football took a back seat, although work will have intervened at some point, as the draw was made for the Carabao Cup semi-finals. The players will have heard at some point that they drew League One side Burton Albion, meaning they will expect to reach the final for the second successive year. Before then comes the packed Christmas schedule – City host Crystal Palace on Saturday, before visiting Leicester on Boxing Day. After Southampton away on December 30, arguably the biggest league game of the season begins their 2019 – Liverpool at home on January 3. They then face a cup double header within three days – Rotherham at home in the FA Cup, before the first leg against Burton.